LLIS & Elvis: Both Go Platinum! Too expensive? 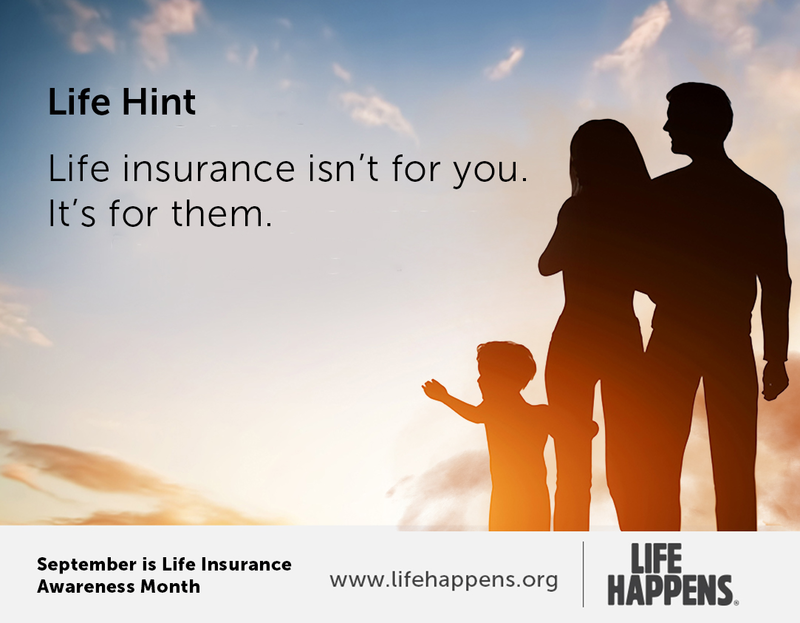 It’s more costly NOT to have life insurance.